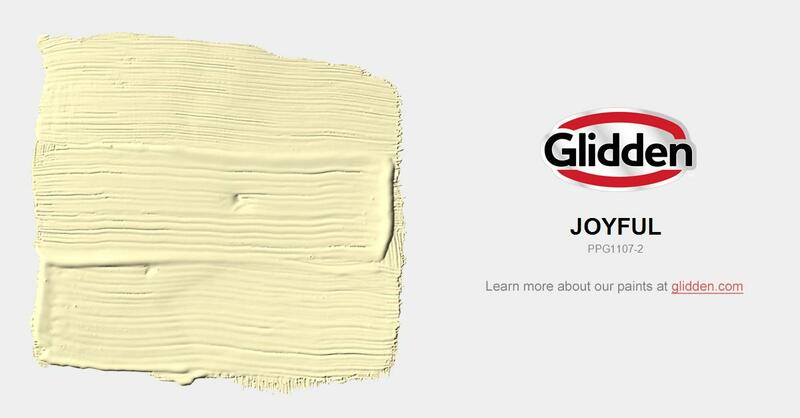 True to its name, this color will bring brightness to any space. Perfect for a computer room or classroom, sunny yellow helps take the stress of out of life. May fade in full sunlight.